Effe Arredamenti is designing, manufacturing and fitting out furnishings for shops, commercial spaces and hotels. 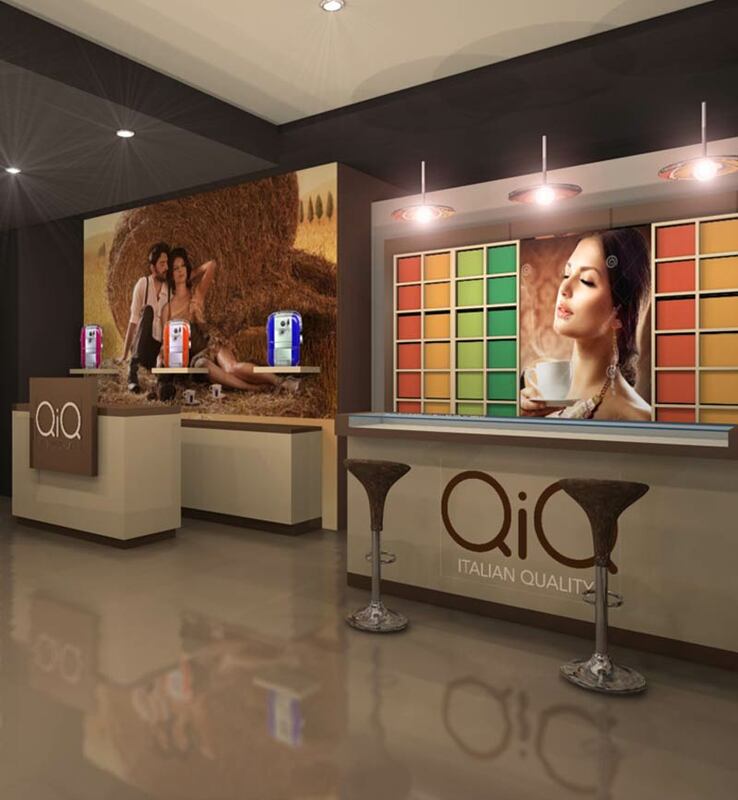 If you need to open or renew your new store professionally and with design, do not hesitate, contact us! 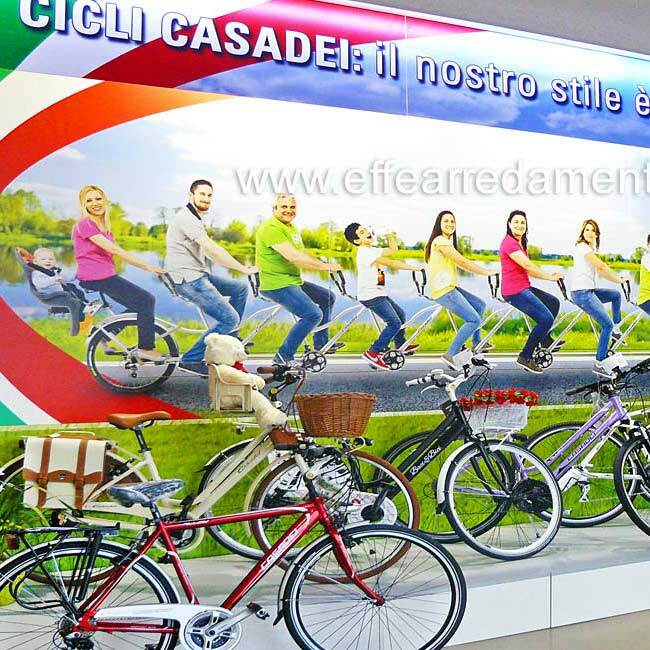 See some of the great Shops that Effe Arredamenti has designed, furnished and assembled. 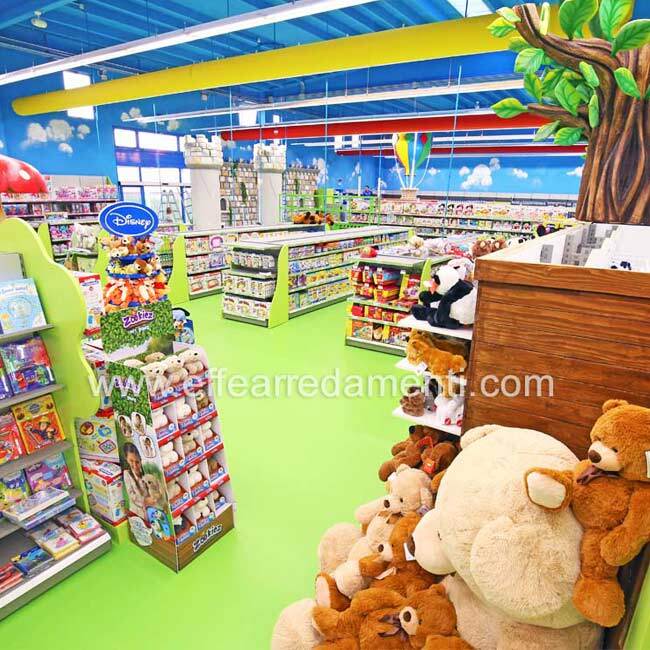 Large Furniture Shop Toys, Clothing, Footwear and Food for Children. Design and production of complete furniture for man, woman and child bike shop. Make your Brand unique and original with a strong and recognizable idea. Naturally, these are a small part of the set up. We are operating throughout Italy, from Sicily to Val d'Aosta, but also abroad, Europe, Africa, Russia. Want to know and touch our products? 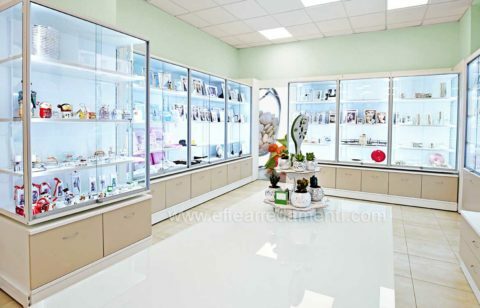 Our organization and professionalism at your service, find out how to decorate your shop: 8 essential steps. We are not retailers but we produce furniture for shops directly at our Fossombrone plant (Pesaro and Urbino). 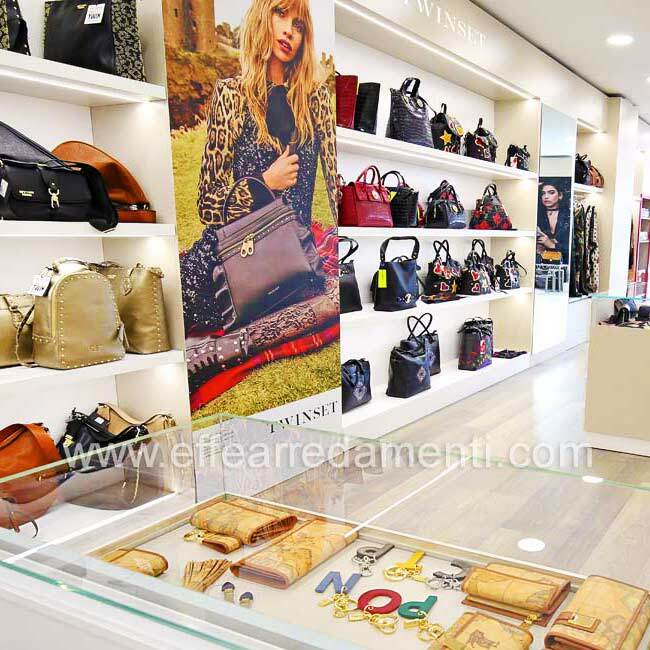 Thanks to the modular and customized logic furnish your shop with Effe Arredamenti solutions it's really convenient. 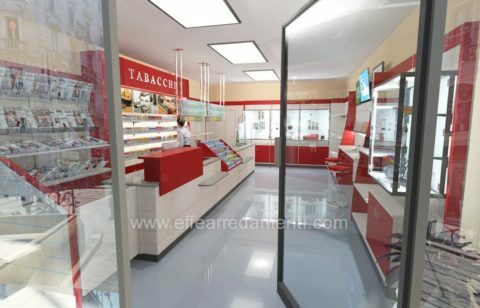 We develop your retail concept with 2D and 3D projects, clear and detailed, so that nothing of your store is left to chance. Effe Arredamenti takes care of your shop from design to assembly, ensuring you always get a perfect and punctual result. skills always made available to its customers. 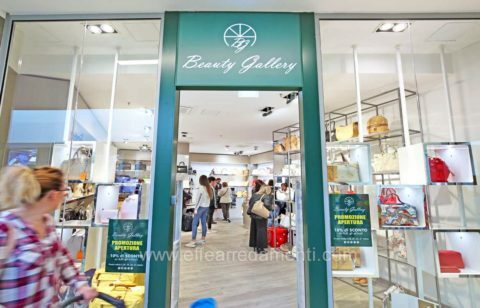 from the biggest commercial centers like Milan, Rome, Turin, Palermo, Bologna, to the small outskirts, maturing a great experience and professionalism in the sector throughout Italy. Do not hesitate, contact us! We will be happy to respond to your needs! Do not wait! Click Like on our facebook page to stay up to date on the latest achievements, new videos, latest trends and much more. Share this page, for you The project and the estimate will be: free, cheaper and faster.